Zhu Zhu Pets Hamster House Play Set - Only $7.97 (Reg. $29.99) at Walmart! 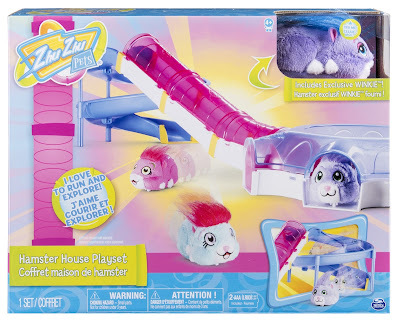 Check out this Zhu Zhu Pets – Hamster House Play Set with Slide and Tunnel at Walmart.com for Only $7.97 (was. $29.99) + FREE Store Pickup! (Availability of item and pickup depends on your area). Look at that Zhu go! The Zhu Zhu Pets Hamster House Play Set is the perfect place for your Zhu to zhip, zhlide and zhoom! This little slice of hamster heaven comes with an exclusive and adorable Winkie hamster. Winkie loves to be inside his tube house! The only thing he loves more is using his tunnel and slide. Watch as he runs up the Hamster House tunnel, then scurries down the spiral slide. Theres room for more than just Winkie inside the hamster house. Collect other Zhus (sold separately) and team them up with Winkie for a hamster house party! The Zhu Zhu Pets Hamster House Play Set comes with an exclusive Winkie hamster. See this adorable critter scoot up the tunnel and whiz down the slide. This playset is the ideal home for all your Zhu Zhu Pets. 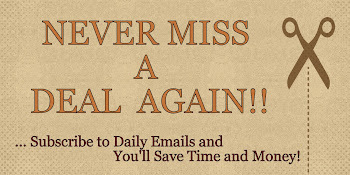 Collect Mr. Squiggles, Roxie, Num Nums and the rest of the gang and let the fun times roll! The Zhu Zhu Pets Hamster House Play Set is made for kids aged 4+. 2 x AAA batteries included.